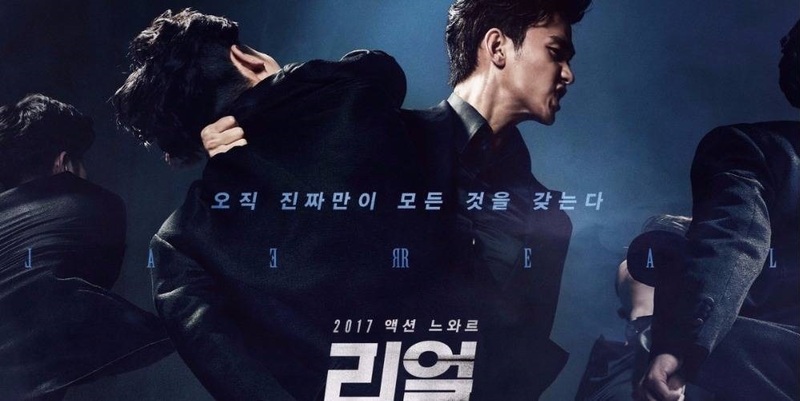 Description: Conspiracy and war which revolves around Asia’s biggest casino… “Someone who looks exactly like me suddenly appeared.” Before gang boss Jang Tae Young can open his casino ‘Siesta’, underground billionaire Jo Won Geun appears right before his eyes and claims ownership of the casino. Jang then looks for another investor in order to prevent his casino being taken away because of Jo’s intervention. One day, an investor who looks exactly the same as him and has the same name shows up and offers to get rid of all problems including Jo. With the arrival of this mysterious investor, Jang’s war against Jo starts. Only the real one can have everything.